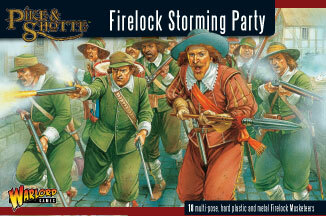 The Firelock Storming Party from Warlord Games is a boxed set containing 18 figures, 16 plastic and 2 metal. The packaging is well designed, the front illustration and the information on the reverse both being particularly pleasing to the eye. 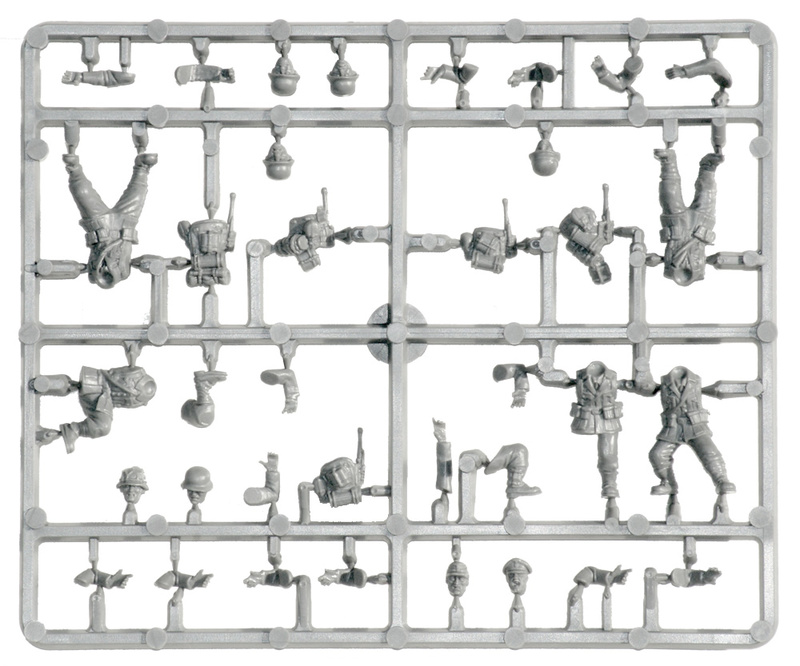 Inside, there are the metal figures, a running officer and drummer, as well as 16 identical sprues for the rest of the company. 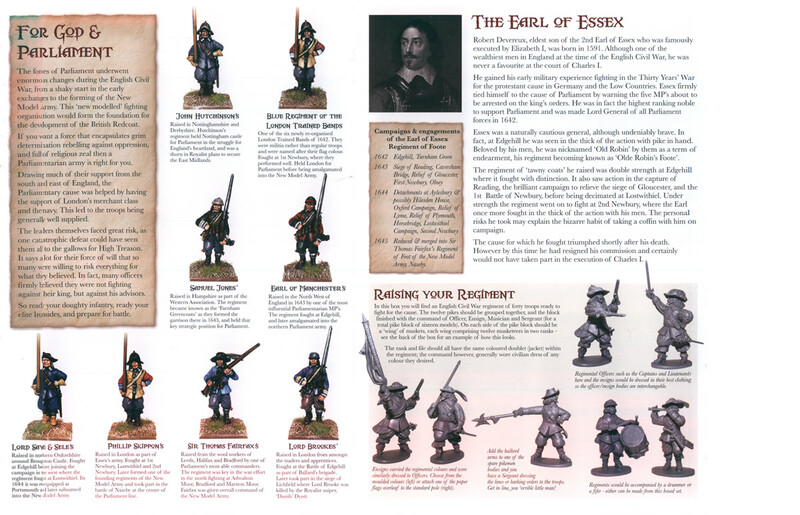 There is also a printed sheet with further information on the period and troop type, as well as some colour scheme suggestions. 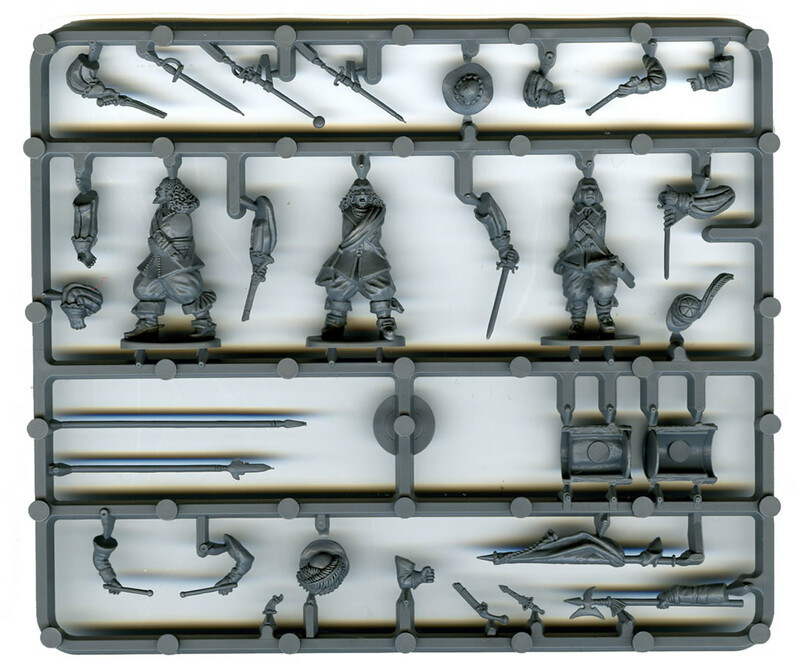 Like the box itself, this sheet is also produced to a high standard and shows that a lot of thought went into it’s production, elevating it from being a mere aside. 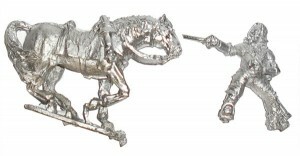 The two metal figures represent the captain and drummer of the company. 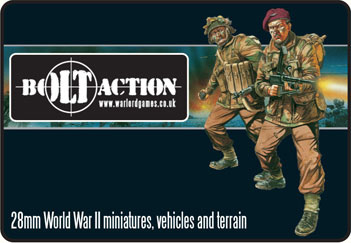 Both these figures are very well detailed and are very evocative of the desperately charging men they represent. The only downside I can see is that if you plan to field multiple companies then you’ll need extra work converting these figures to minimise their repetition from unit to unit, having said that, they are amongst the best historical figures I’ve ever seen, so I think that down side can be forgiven. 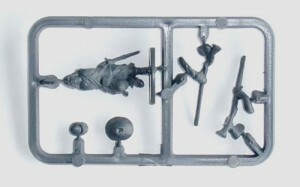 As previously mentioned, the bulk of the company are all made from a single plastic sprue type, meaning that they use the same stock pose: with one leg slightly raised and tilting forward in a running pose. 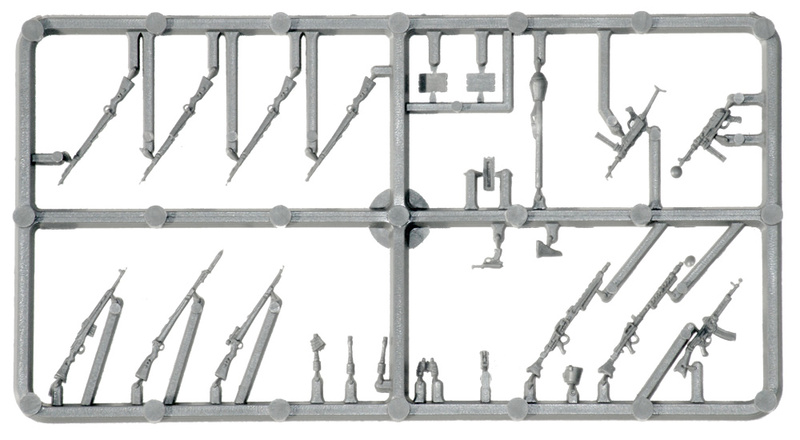 Unfortunately, this means that there is very little in the way of out-of-the-box variation to be had from this set. 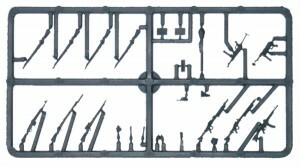 Each sprue contains two sets of firelock-wielding arms (gun raised and gun point forwards), as well as two hats, and that is all the variation that can be had. This does mean that you are getting 16 spare firelocks, which can be sprinkled about other regiments to denote better equipped individuals (plus of course more hats). 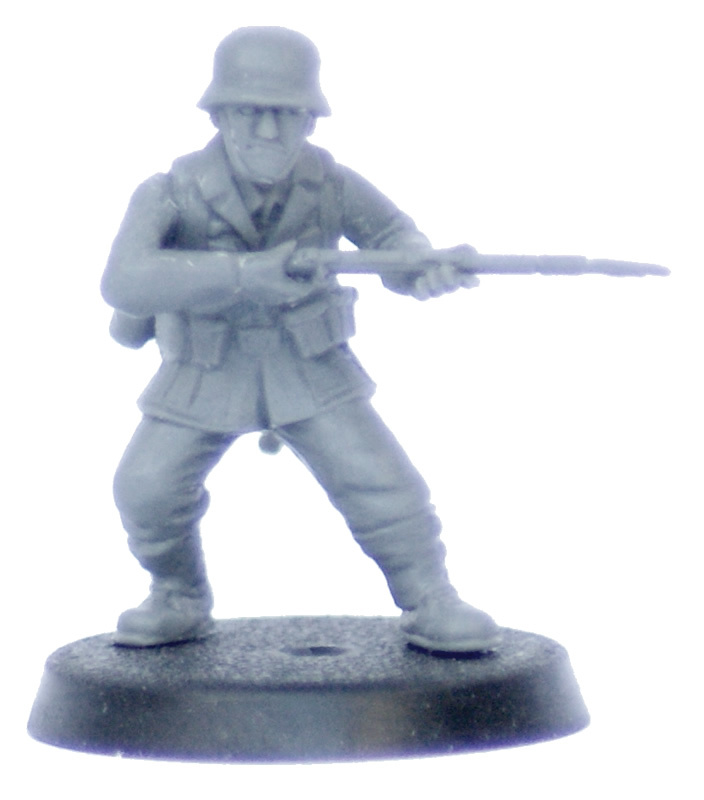 It would have been nice to see extra possibilities in the kit; a second pose or separate torso’s and heads being two ways of doing this. 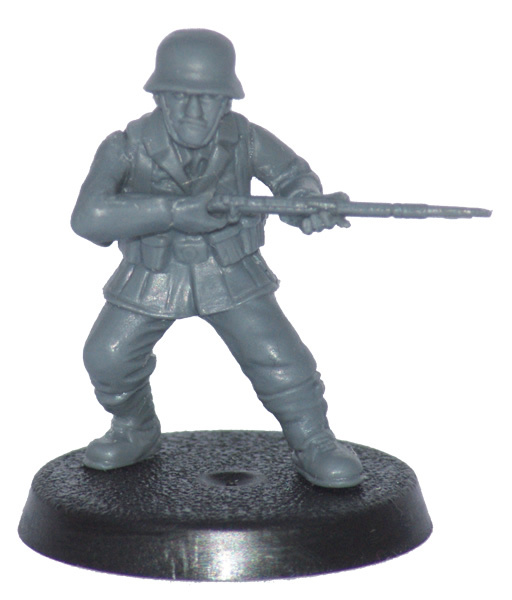 The sole pose aside, the model is finely detailed and has a minimum of mould lines. 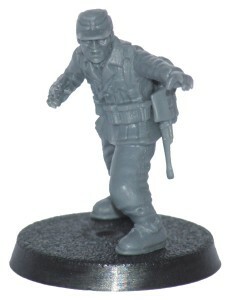 And although I spent the last paragraph complaining about the lack of variation in the pose, the fully assembled company does look quite good in a uniform “hustling” into position kind-of-way. 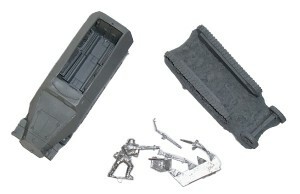 And it is possible to add a minor conversions to change the leg posture, as well as change the elevation of the gun to a certain extent. 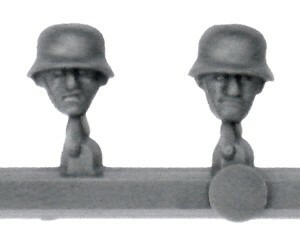 With a few spares from other sets, it is also possible to do things like add some hat plumes, for instance, further enhancing the look of the unit. 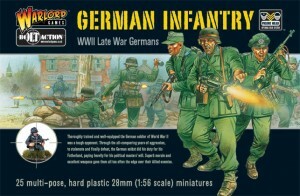 All in all then, this is quite a pleasing set of figures at a very good price. Not being able to get multiple poses out of the box is an issue for a lot of modellers and gamers however. I feel as though Warlord missed a trick here – if there had been say: two torso’s, two heads and two sets of legs per sprue (and thus eight sprues per box) it would have easily rectified this problem. 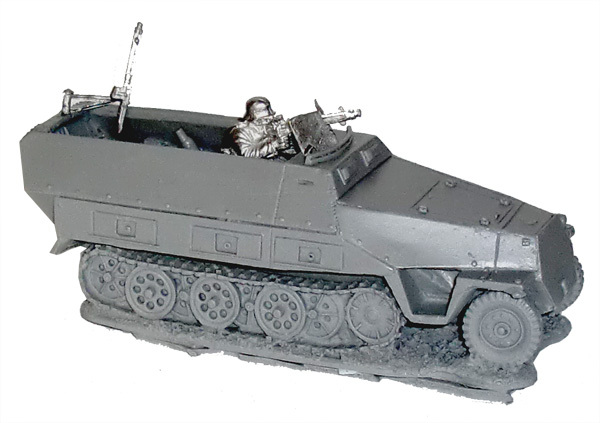 Warlord Games are busily releasing a number of historical sets for various time frames, from Romans in Testudo formation to German SS troopers, they are slowly building up a catalogue of miniatures that any historical gamer should be looking upon greedily. 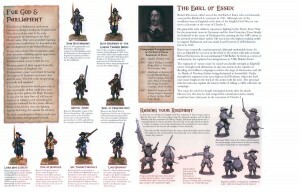 With the publication of their Black Powder rulebook just over a year ago they have provided an entertaining and well-crafted set of rules with which to use their (and other manufacturers) models in a wide ranging wargames settings, and having announced earlier in the year that they are working on a number of supplements to detail various periods in history, it really seems like there has never been such an exciting time to get into period wargaming. The English Civil War is one of the periods in history that I am most interested in, and when Warlord started releasing the Pike and Shotte range of models I started gathering them just as a collector and painter. 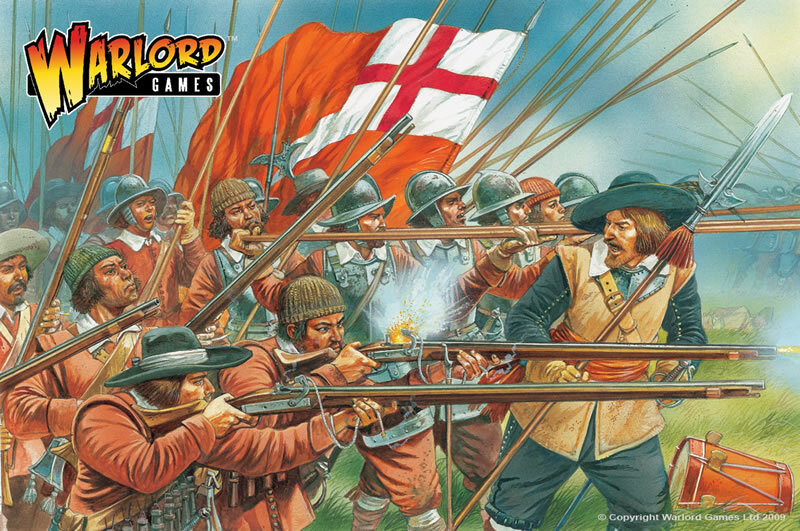 Having been lured in with such dainties as the King Charles I model, and with the wealth of options available for historic wargaming, it seems to be the right time to take the plunge and build an army ready to march across the British countryside. From just reading about the box the signs seemed good. 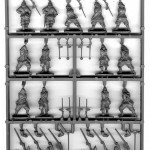 40 models for an RRP of just £18 ? 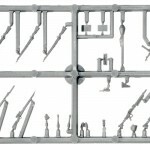 A few years ago that alone would have caused me to dismiss them out of hand as being of definite poor quality; but having seen what Mantic are doing these days, it is no longer as far-fetched to believe that plastic models can be both well-priced and well-crafted. 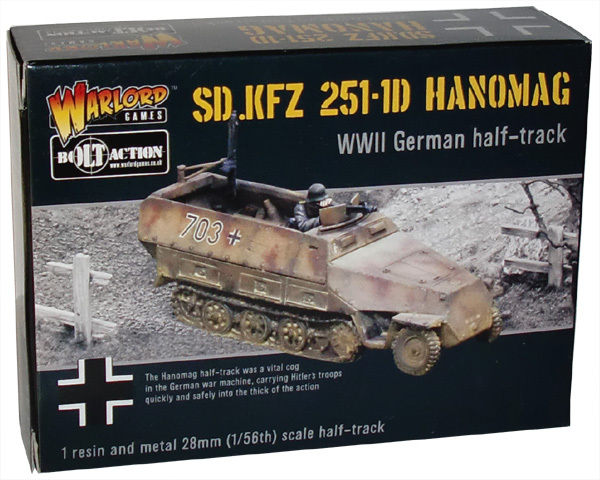 The package exterior filled me with hope, with the period-style artwork, and lots of well thought out information on the period and models. 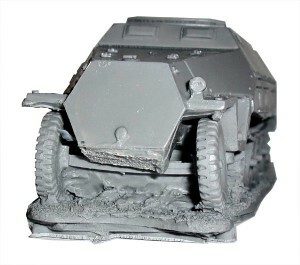 If they put that much thought into the box then surely they wouldn’t cut any corners with the actual models ? 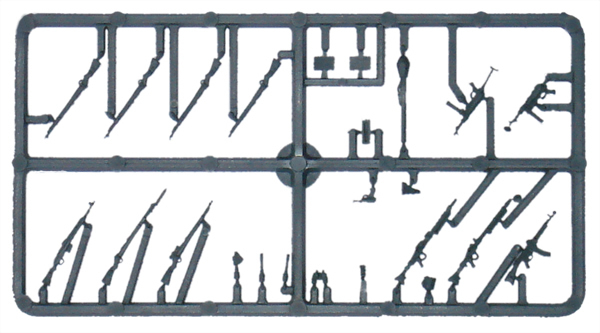 Inside the box, along with the sprues and the bases, was a nice leaflet with yet more detail. 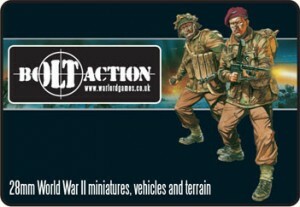 Containing information on the period, paint schemes, unit organisation as well as some banners ready to cut out and use, this small leaflet was a great little bonus, and shows a really well thought out approach from Warlord Games. 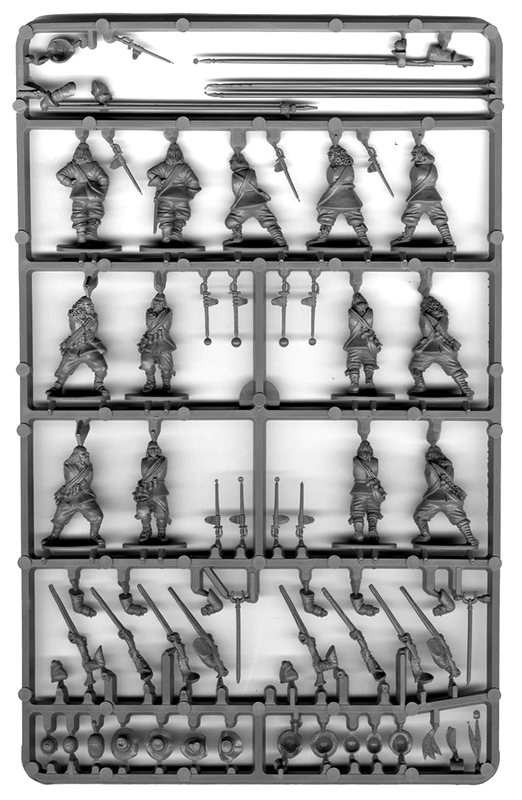 As the contents are similar (and sometimes the same) for all of Warlords Pike and Shotte basic regiments it’s worth getting one of each box just for the packaging and extras. 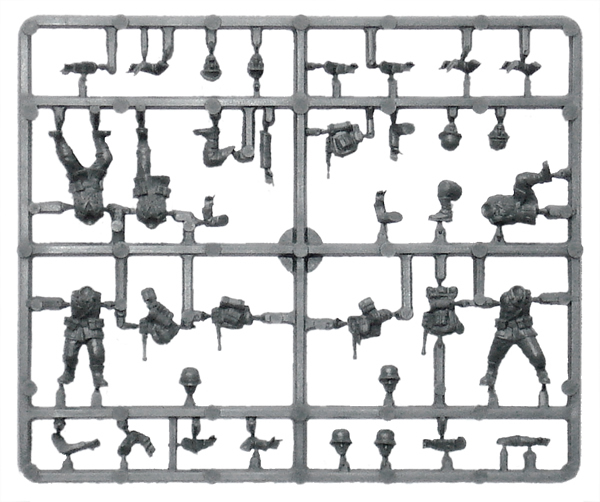 Getting onto the sprues themselves, it could immediately be seen that the sculpting and casting quality is at a high standard. The were some minor gripes, such as the lack of variety and a couple of minor aesthetics issues, but these were well mitigated by the cost of the product itself. 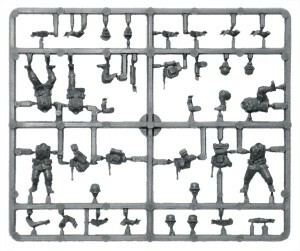 Having counted 42 bodies over the 4 sprues (as opposed the the 40 advertised), I checked to see whether it was possible to build some extra men, and it seems that the command sprue does indeed provide enough extras for you to produce an extra officer, sergeant or musician. 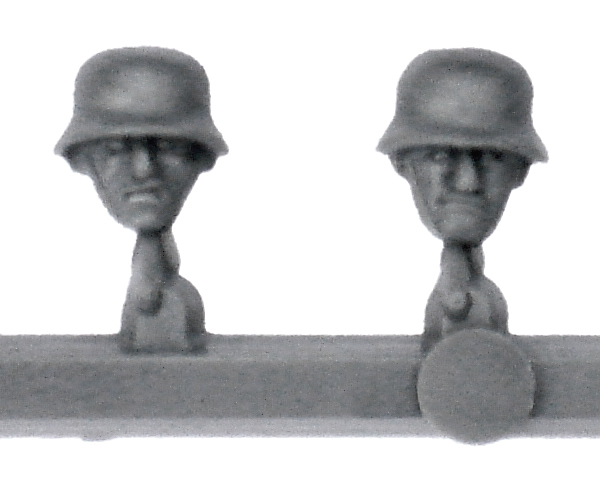 Looks-wise I had a problem with the tiny heads on the soldiers, but the reason for this became apparent when I started clipping the components of the sprue, each head is designed to carry one of the many hats provided. This in turn resolved my other minor gripe, those hats provide a way of giving instant variation to the unit. 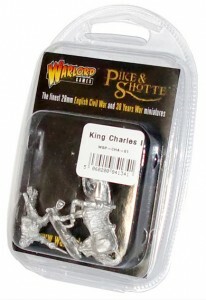 Now, I always thought that Charles the First was the cooler looking dude in that spat that happened four hundred-ish years ago. Certainly, had he been around now, I’m sure his PR team would have sold his story to a gossip magazine, got him on Oprah, and won him the all important “rule of cool”, his head being saved when the facebook group reached one million members. Fortunately for us (and obviously, somewhat unfortunately for him), things happened a touch differently back in the day. He probably should have asked for a very heavy and very thick necklace instead of a second shirt, but I digress. He lost the civil war, his kingdom, and his head, and we end up having a 28mm miniature, from the Pike and Shotte range by Warlord Games, released in his image. The figure comes in a blister, so you see what you’re getting: a regally aloof King Charles, sitting atop a horse directing the battle. There is a little flash that needs trimming, and one of the arms needed to be gently repositioned. If you like to base your army then you should note that no extra base is provided (as is the norm for 28mm historical miniatures). A personal bugbear of mine with metal cavalry: a bit of green stuff is needed to get the hand and stirrups in conjunction, which means that I cannot use my preferred technique of painting the rider and horse separately. The head is firmly in place, so there is one scenario you won’t be able to play out without taking a hobby saw to the figure. There is a delightful haughtiness to the face, and the sculptor has really managed to capture Charles’s features, I feel as though I should use oil paints rather than acrylics to paint him. 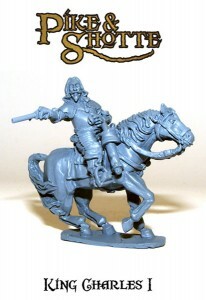 The horse is also well sculpted, it’s to scale, though it may be considered a little plain, as if it was an afterthought, this unfortunately extends to certain aspects of the rider as well. The chest plate and back also seem somewhat lacking in detail or features. Despite its many faults, I really like this model. I’d recommend it even if you’re not into historical gaming, just for the pleasure of painting it. Not quite head and shoulders above the rest.